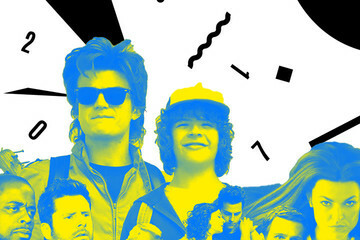 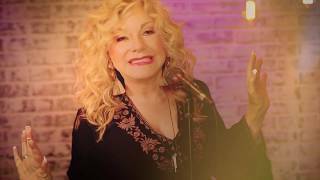 Stella's 40th studio album 'Survivor' is available now! 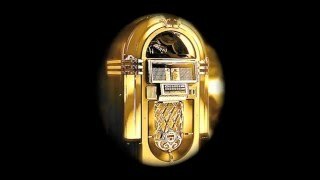 You can sample and download on iTunes here: https://itunes.apple.com/us/album/survivor/1435731202. 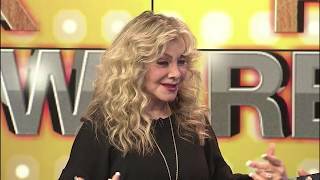 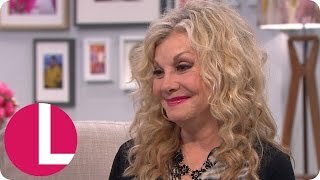 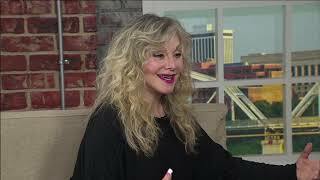 Stella Parton talks about her new album and 40 years in the music industry during Today in Nashville airing weekdays at 11am . 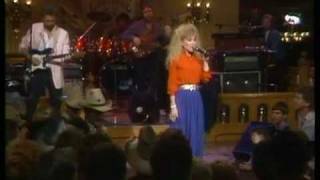 I Want To Hold You In My Dreams Tonight - Stella Parton. 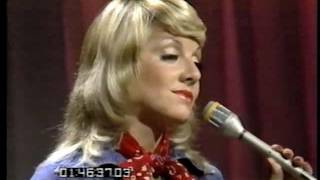 I Want to Hold You In My Dreams Tonight Standard Lie Number One Room At The Top of The Stairs Under Cover Lovers Danger Of A Stranger. 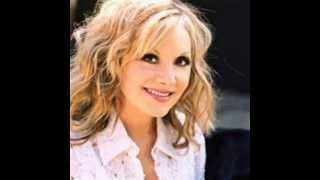 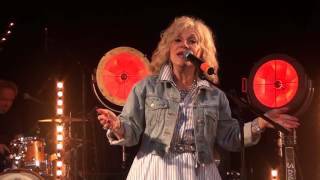 Stella Parton - If You're A Dream - 1977 album - Country Sweet. 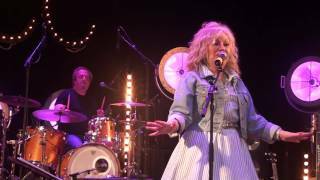 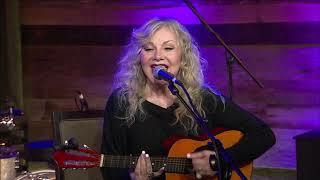 Stella Parton performs Dirty Rotten Dog during Today in Nashville airing weekdays at 11am on WSMV-TV. 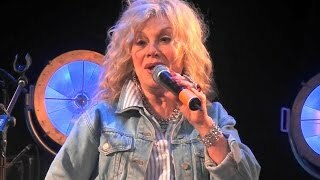 Stella Parton - Stormy Weather - #28 hit in 1978. 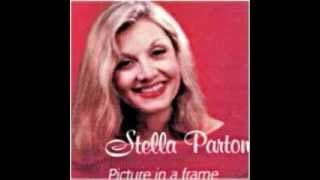 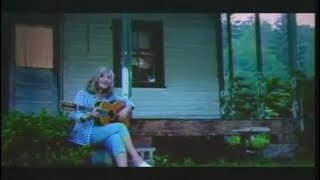 Stella Parton - Honey Come Home - 1979 album -Love Ya. 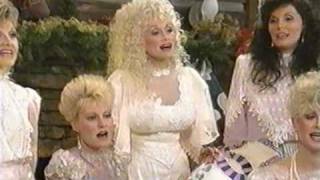 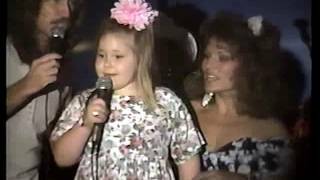 July 3, 1992 - Grand Opening of Stella Parton's Hat House in Pigeon Forge, TN. 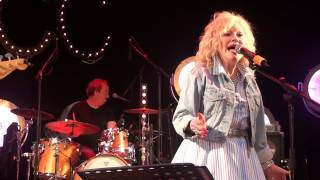 Stella Parton - Danger Of A Stranger.